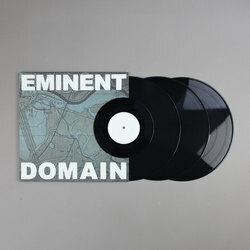 Various Artists - Eminent Domain. Vinyl LP. Bleep. 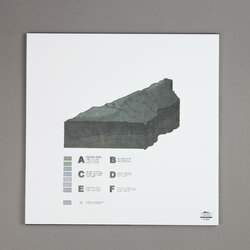 Hugely impressive compilation release from Ron Morelli’s Long Island Electrical Systems here. 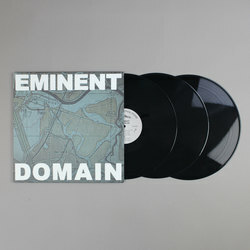 Eminent Domain provides a sweeping overview of underground electronics in the modern United States. 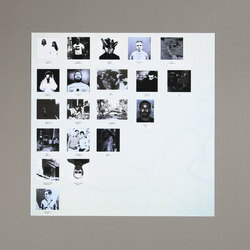 Across close to two-dozen tracks we are allowed a peek at the scuzzy, abrasive and sometimes vicious sonic experiments of artists like Nick Klein and Beau Wanzer. Some of the cuts skulk in dark corners of the dancefloor, others eschew rhythm altogether and concentrate on getting the nastiest sounds possible out of their equipment. 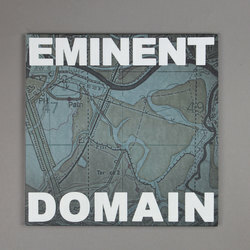 With Eminent Domain, L.I.E.S. have made their grandest statement yet.